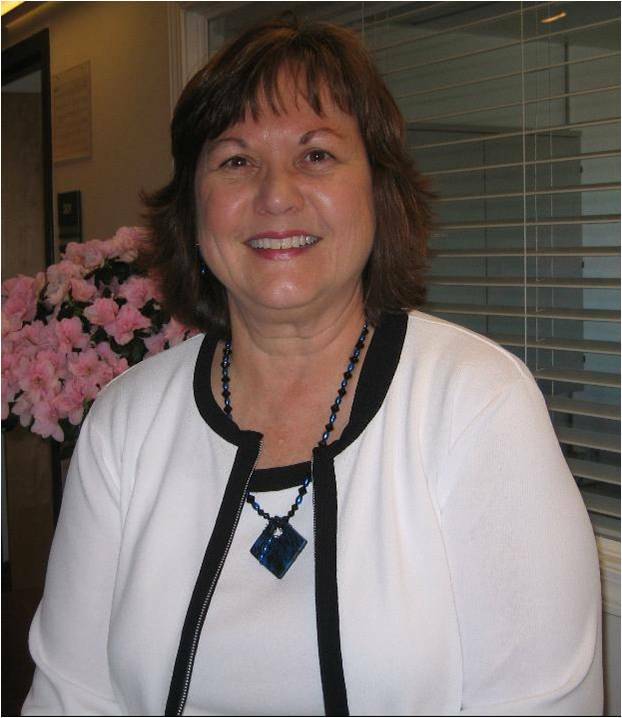 Check out this interesting blog post from Dana Curtus, contributing author to Cathy Cress’s Handbook of Geriatric Care Management, Third Edition. Handbook of Geriatric Care Management, Third Edition now includes for the first time a chapter on mediation, titled Mediation and Geriatric Care Management. 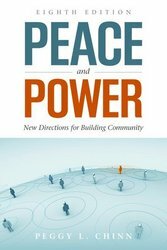 As the author who contributed this chapter, I am happy to post my first blog about mediation. It seems appropriate first to let you know a bit about myself. I am a full-time mediator and mediation trainer and happily have been for twenty years next month. In the past five or so years, I have increasingly devoted part of my practice to mediation of disputes involving elders and their families, or issues related to them. I am also a mother, a grandmother to four precious granddaughters (and another grandchild of unknown gender on the way). I have been a daughter and granddaughter, caring for and loving aging family members. I have a warm place in my heart for Geriatric Care Managers (GCMs) and have worked with many GCMs as a teacher of mediation and as a mediator collaborating on cases. These relationships have served as powerful alliances, with GCMs allowing me to serve my clients in mediation more effectively and, I believe, assisting GCMs to be more effective in theirs. We recently recorded a Podcast with Lachel Story, author of the newly published text, Pathophysiology: A Practical Approach. Listen to the author discuss what led her to write this student-friendly text, how it is different from other books on this topic, and why it is an ideal choice for course adoption. Where do you work and why did you write this book? What are some key features and benefits of your book? What makes your book different from other texts on this topic? Why should professors adopt your book? 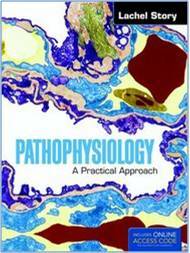 Pathophysiology: A Practical Approach is available through the Jones & Bartlett Learning website or by calling 1-800-832-0034. Are you an instructor wishing to consider this text for course adoption? Contact your sales representative to request your complimentary review copy.